What’s for dinner tonight? 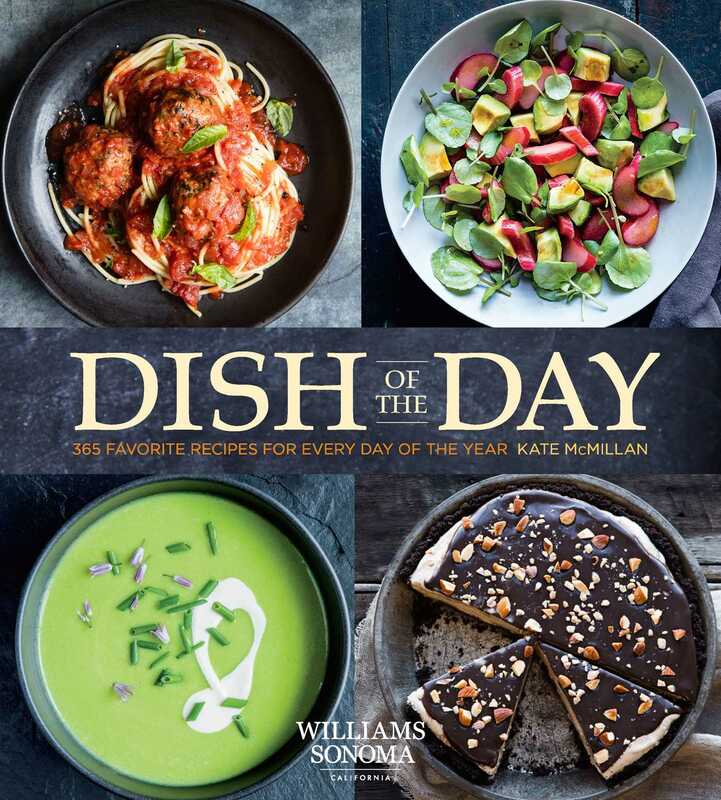 You’ll find a year’s-worth of ideas inside this inspiring volume of 365 recipes, including recipes for soups, salads, desserts, and one pot, vegetable, and healthy dishes. Preheat the oven to 350°F (180°C). Spread the pumpkin seeds on a baking sheet and toast until fragrant and just golden, 8–10 minutes. In a food processor, purée the toasted pumpkin seeds, cilantro, 4 Tbsp (2 fl oz/60 ml) of the oil, the lime juice, garlic, chile, ¼ tsp salt, and ¼ cup (2 fl oz/60 ml) water until smooth, scraping down the sides of the bowl with a rubber spatula as needed. Prepare a grill for direct-heat cooking over medium-high heat, and oil the rack. Brush the chicken on both sides with the remaining 1 Tbsp oil and season with salt and pepper. Grill, turning once, until cooked through, 12–13 minutes. Transfer the chicken to warmed plates, spoon the pesto on top, and serve.